You have some very cute ideas using these fun ribbons! 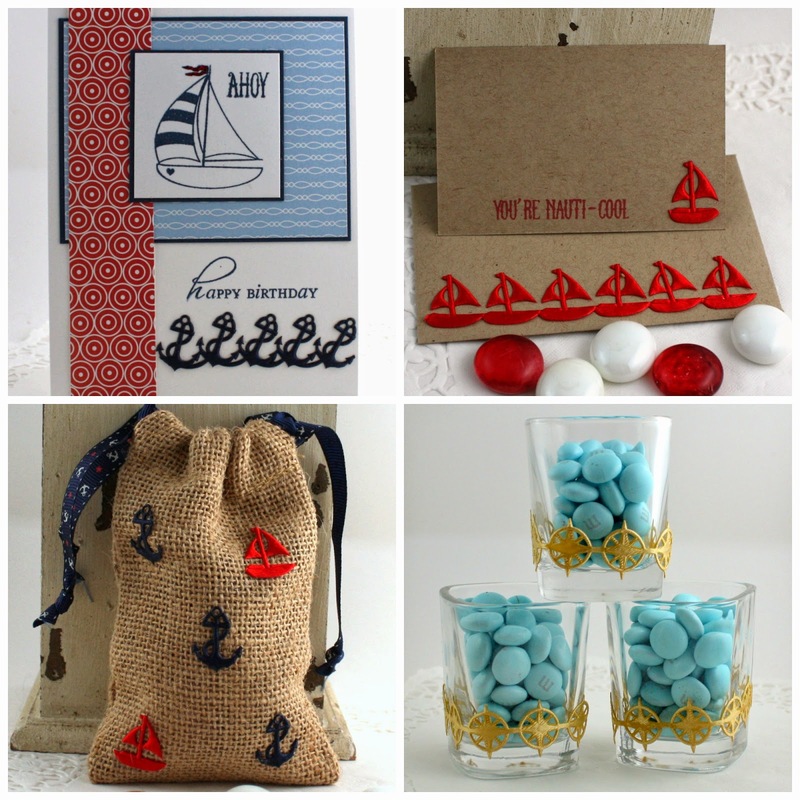 Cute projects, love the nautical theme! Wow, I love that ribbon, I need to get me some of that for out upcoming trip to the cayman islands. Awesome projects. Beautiful projects! Love how you dressed up the burlap bag. I would use this trim on my scrapbook page for the cruise I went on. 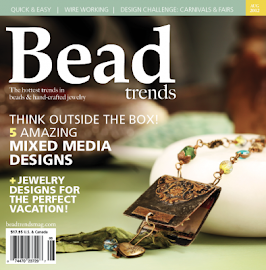 Love the new Nautical Ribbons from May Arts and love how you used them on your darling projects. Love the nautical stuff. 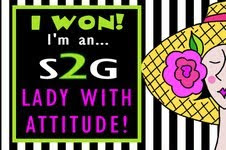 I am a cruiser and would love to use this on my scrap pages and to make some great apparel for my next cruise. This ribbon is so fun. I love how you used it on lots of different projects. Thanks for sharing. 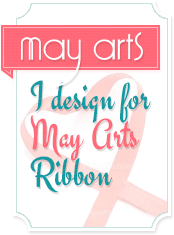 This ribbon is so cute and the projects you made used it beautifully. I just finished making some cards this would have been perfect to finish them off. 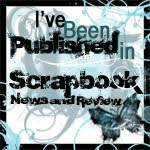 wonderful showcasing of the new releases. Fun projects with this wonderful new nautical theme ribbon!!! I esp LOVE those golden compasses!!! This would work well with general travel themes, as well as nautical themes, for my cards!!! Thanks for the chance to win some from you! 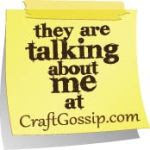 The new nautical cutouts are FUN & COOL and I LOVE ALL the clever ways you have used them Charlene!!! I always like to have more than one way to use new additions (& old favorites), so your FOUR FABULOUS projects along with the reference to the right adhesive for the job, has ticked all the boxes for me and NOW I NEED TO CREATE!! !